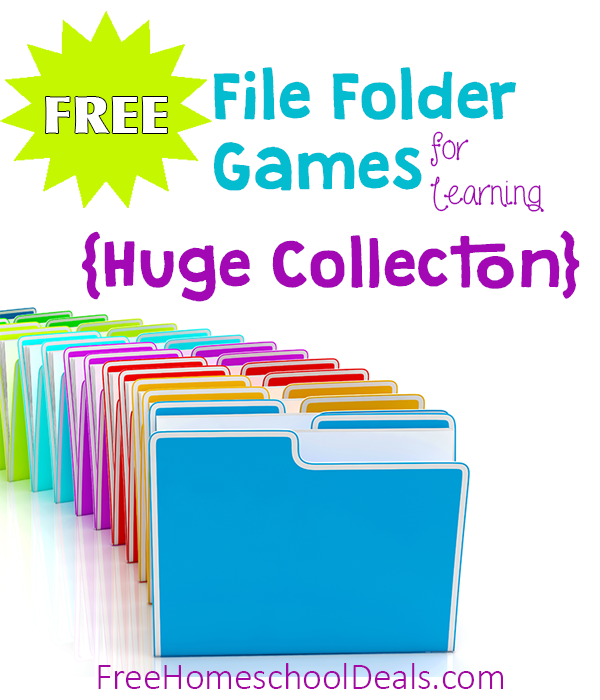 Free File Folder Games for Homeschool Learning and Fun! is there a way to get everything in one download, instead of having to download each one individually? No, because these items are from multiple sites from all over the internet. Wow,this list is awesome!! !Thank you for taking the time to do this.This is sooo helpful for me right now! Shared this on my homeschooling resources site!